Create a glowing, sun-kissed complexion with an easy to apply shimmer shade that adds natural highlights to the complexion. Fade- resistant and long-lasting wear. The Mary Kay® Mineral Bronzing Powder allows you to control the level of shimmer or matte pigment to create the perfect customized look for your skin. It creates a silky, glowing, sun-kissed complexion with high-color payoff that’s fade-resistant, long-lasting and mineral-based. And it contains vitamins A, C and E to help protect against wrinkle-causing free radicals.The dual finishes make it easy for you to mix and match the shades to get the finish and look you want. Plus, the bronzers are suitable for sensitive skin, clinically tested for skin allergy and irritancy, and non-comedogenic. Swirl bronzer shades together and tap off excess product. Apply where the sun would naturally shine: cheeks, nose, shoulders and décolleté. 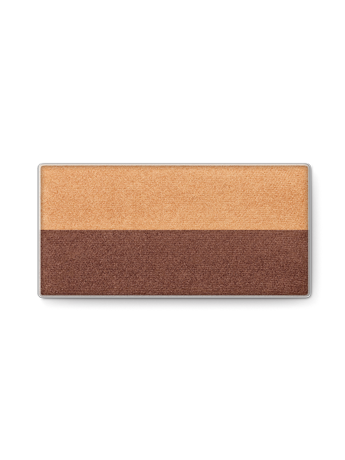 Use as an eye color: Each Mary Kay® Mineral Bronzing Powder can be used to create a one-color or two-color eye look. Provides a sun-kissed effect. If using shimmer, this provides a golden glow to the face. Adds warmth to the complexion. 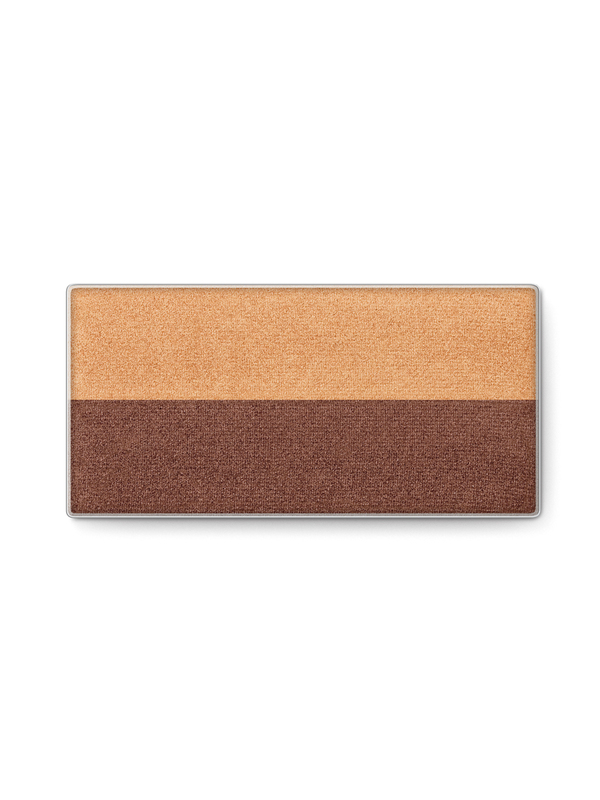 If using the shimmer shades, the golden shimmer provides a veil of illumination.